February 5, 2013 February 5, 2013 Gary Thompson ... "Your Utah Realtor!" Draper Utah, is a place that has rapidly changed since I was a kid who grew up just a little to the north. I remember at the end of the High School Year, a large crowd would gather to the road that led to Draper, we called it the “Quarter Mile” a make shift race track, where anyone with a Fast Car could show up and do a little racing. One of the reasons that could even work was because there wasn’t any traffic, so it was easy to set up and pull off. Today, there is no room for that, the roads are full of traffic, the streets are full of stores and businesses, and Draper Utah has a different look and feel. From farm town to neighborhoods and businesses, the times have certainly changed. If you are looking for a place where the quality of life is good, as well as availability to all amenities, is close to freeways and highways with easy access, and wonderful homes of all varieties – you may want to check out Draper, Utah. 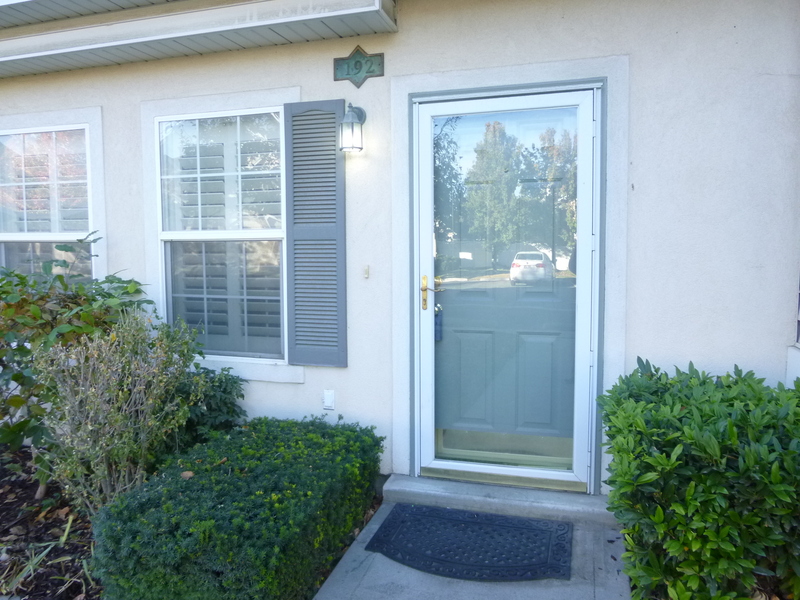 Pictured right, is a very affordable condo, 2 Bedrooms 2 1/2 Bath, private fenced backyard, access to Health Club, swimming pool, playground and much more. If you are interested in this nice home or perhaps another, Let me know how I can help! My business is Personal, And by the way, I’m never too busy for your referrals!